The opening of Quiznos in Herb ‘n Market this semester marked a new player in Mount Royal University’s hunger games, and it’s been well-received by patrons. “It is a better option than a lot of the other places to eat at MRU,” said Kysha Moradel-Takaguchi, an applied non-profit studies major. 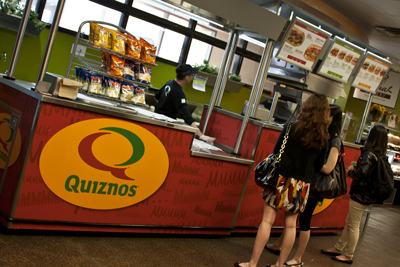 The opportunity for Sodexo to acquire a Quiznos franchise was a bittersweet business decision for Brent Mann, the general manager for Sodexo at MRU, as it meant replacing Steamer’s Deli-Dog. 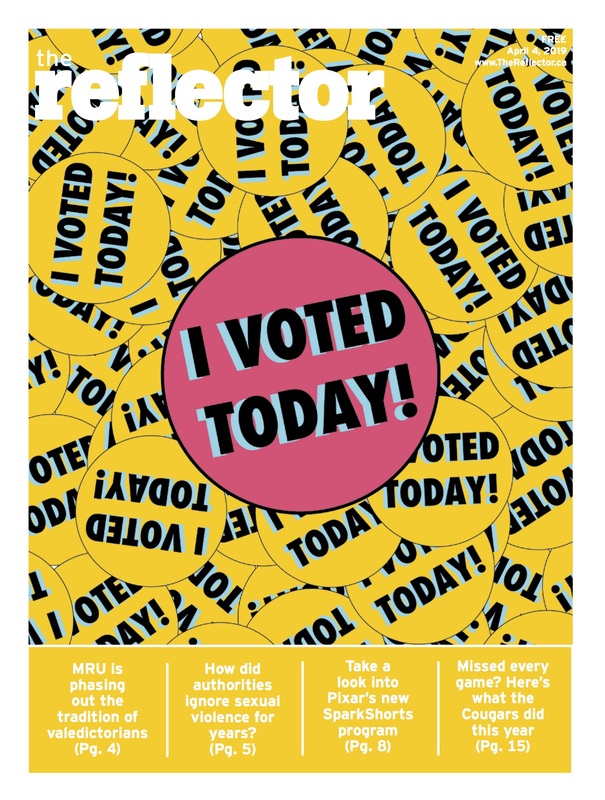 “Steamer’s was the little guy I created conceptually, so it was disappointing for me to lose that,” he said. Mann attributes the success of Quiznos to its brand name, citing the demographic at Mount Royal is largely brand driven, and a little competition for the providers of meals on campus is healthy. Thus far, Quiznos has fared well on campus, and has even turned a slight profit despite the extra costs in opening, training new employees and managing foot traffic in the area. “Our growth from Steamer’s to Quiznos was probably 200 per cent, but it wasn’t a big jump,” Mann said. The general reputation of hot dogs may have been a factor in Steamer’s demise as well. The price point at both Steamer’s and Quiznos are essentially the same, but Steve Johnson, a general management major, believes he is getting more for his money.